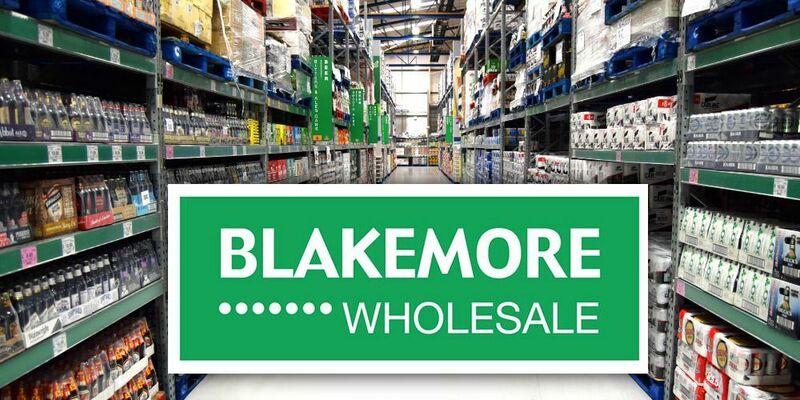 Blakemore Wholesale Division operates from 14 cash & carry depots in Bangor, Barnsley, Birmingham, Cardiff, Gateshead, Grimsby, Hexham, Killingworth, Middlesbrough, Newport, Penrith, Swansea, Walsall and the company’s head office at Wolverhampton Science Park. Their product range includes fresh, ambient, chilled and frozen foods as well as licensed, tobacco and other non-food products. Alongside hundreds of well known brands, Blakemore Wholesale also offers a wide range of value products that provide excellent quality at very competitive prices. This project was brought to ISD by TQ Refrigeration, leading independent provider of commercial refrigeration and air conditioning. The brief was to construct of one freezer room inside the Bangor Cash and Carry warehouse. 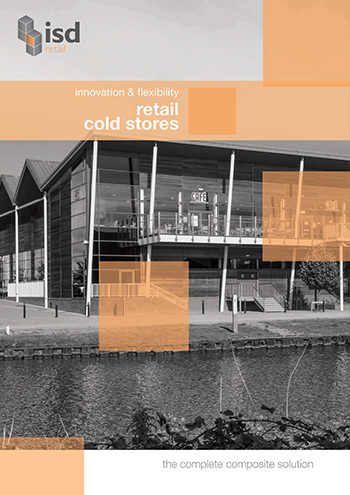 ISD Retail Division supplied a floored freezer (15x9m), complete with concrete floor and external concrete ramp. The built-in freezer room had to incorporate a hinged personnel door to allow access to an existing fire escape door. Goalposts and door blade protection were included to the main sliding door. A dual temperature chiller/butchers chiller (10x5m), was installed, including butchers rail, wall and ceiling fittings. Site conditions were good, and ISD was able to deliver and install the freezer room with relative ease, within budget and to schedule.